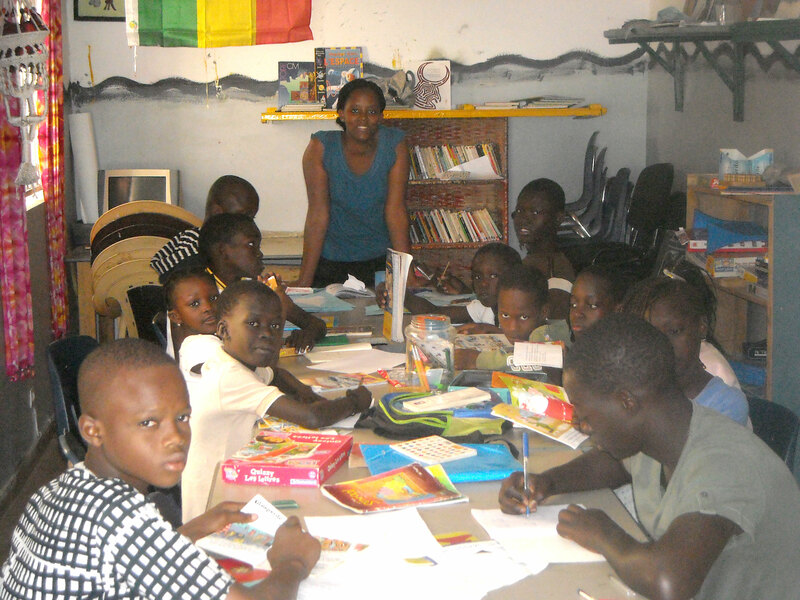 Our center in Dakar, Senegal was created in 2004 and is locally administered by the organization SPER. Currently, the center houses 30 children. All the children at the center attend school, with some even receiving honors. The children have all obtained excellent results. This year, one of the children in our center has received his baccalaureate, and another has passed his brevet. One of the center’s older students has even begun a law course in university. 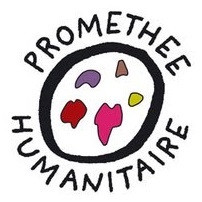 In effect, Prométhée Humanitaire seeks to accompany children for the long-term. And once their schooling ends, we continue to provide help and support until they are autonomous. Thus, their first steps in the professional world are often supported or financed by our organization as well. At the same time, Prométhée Humanitaire works with local organizations to raise awareness and discuss the problems faced by street children. Our work on the street is in constant flux according to seasons and events. It is a team effort that aims to reach out to young people in their environment to establish and/or re-establish links between children, adolescents, and adults in order to build and maintain relationships, which are the basis for educational action.